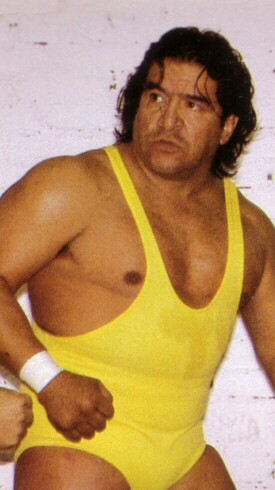 This page refers to the luchador Rafael Núñez. For the American wrestler Charles Skaggs, known variously as Scorpio, 2 Cold Scorpio, and Flash Funk, please see 2 Cold Scorpio. There's also a a full list of Scorpios. After his retirement, served as one of the main lucha commissioners who sat ringside at all Arena Mexico shows to ensure no rules are broken until his death.